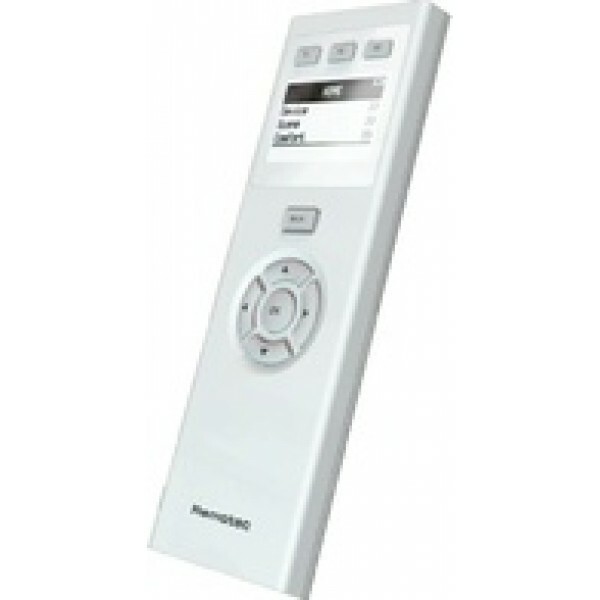 This is a universal remote control with extended Z-Wave capability. The device is able to control its own Z-Wave network and works well together with IP Gateway controlling scene activation. Scenes Support scene, association support door lock, window shades, thermostat, z-wave-IR extender, dimmer, switch, etc.